Make MILK the STAR of your school! Show us how you Milk It! Submit a video of your students doing what they love and how they fuel up with nutritious meals and snacks that include milk for a chance to win a Waring commercial blender valued at $500. Create a game, obstacle course, or interactive activity using items in the classroom that incorporate milk/nutrition. Hold a contest for the best milk rap, poem, story, etc. and record the winner! Hold a Milk Mustache Contest for each grade. Team up with school-nutrition staff to create a healthy grab and go station with milk and other nutritious snacks. 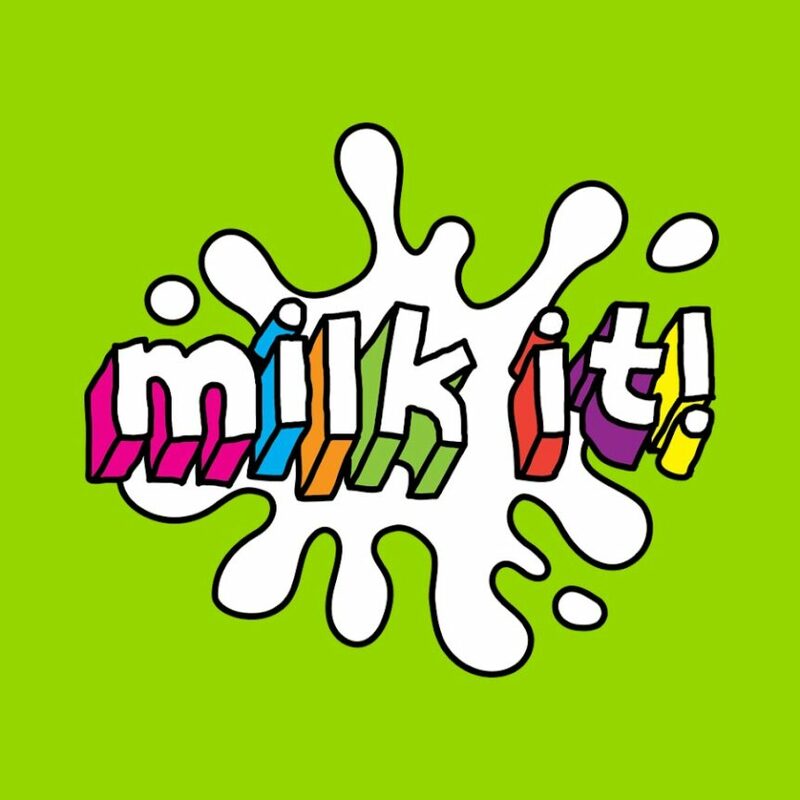 Host a special “Milk It” guest at your school (i.e. local sports/athletes or dairy farmer) and have them talk about how they Milk It. Create a cookbook of favorite Milk It! snacks from your FUTP60 team. Because who doesn’t love to double dip, our AZ contest is running in addition to the national Fuel Up To Play 60 Milk It! contest. So go ahead, submit your entry for both! Different rules apply, so be sure to read up on requirements for the national contest.